A 12-member search committee led by Matt Morris, MSU’s vice president of administrative services, is recruiting for the position and will narrow the field of candidates for on-campus interviews and community input. At that point, President Clif Smart will recommend a finalist to the MSU Board of Governors. A recent survey asked, among other questions, what the community desires in a new chancellor. “The things that came to the top were responsiveness and connection with students, comfortable in a rural setting, actively willing to participate in the community and community organizations,” Smart tells KSMU. A majority of survey responders also feel the most important issues facing MSU West Plains are boosting campus enrollment, building trust with the campus and community, and managing budgets amid state reductions. In May, Bennett will have served as chancellor for 11 years, the second longest term at that position. Smart adds there’s been growth in the number of faculty at West Plains and great improvement to its facilities under Bennett. 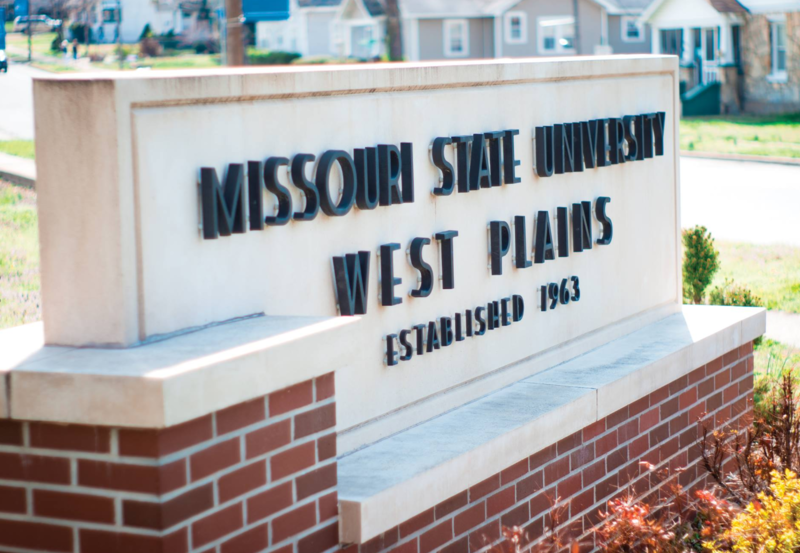 West Plains, while a part of the Missouri State University System, is separately accredited. It is a two-year school with open admissions, meaning high school graduates or GED recipients can enroll there. Smart calls the school an economic engine for the region. Recruiting for the position is expected to begin later this month or in early December. Smart says he hopes the process is completed by next March. Above, hear the full conversation with President Clif Smart, part of KSMU's monthly program Engaging the Community. The chancellor of Missouri State University-West Plains, Dr. Drew Bennett, plans to retire at the conclusion of the spring 2018 semester. Bennet made the announcement Wednesday. He will have served 11 years in the position by next May. Bennett is the 7th person to lead the West Plains campus and is the 2nd longest serving.